The wait is finally over. Michigan’s first Wahlburgers restaurant satisfied an enthusiastic and hungry Detroit crowd when it officially opened its doors this week at 569 Monroe Street in Greektown. 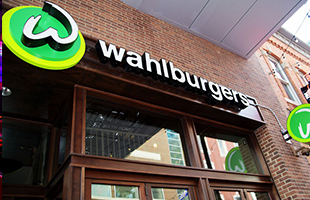 Wahlburgers joins a long list of restaurants and retailers opening in Detroit this summer as the city’s revitalization efforts continue to attract national attention. Founded by Executive Chef Paul Wahlberg, along with his brothers Mark and Donnie, Wahlburgers Detroit is ready to serve up fresh, chef-inspired burgers, sandwiches, made-to-order salads, crispy haddock, chicken and vegetarian options complimented by more than 15 house made condiments. Creamy frappes, signature cocktails and a wide selection of beer and wine are also available. With 11 locations throughout North America, Wahlburgers has enjoyed vast popularity since the concept debuted in Hingham, Mass. in 2011. The restaurant also is the focus of an A&E reality television show that follows the lives of the Wahlberg brothers Mark, Donnie and Paul, and the family matriarch Alma, as they grow their burger chain. The show, now in its sixth season, filmed scenes at the Detroit location during construction in July and again last week at the private grand opening event, for an upcoming episode. Mark Wahlberg is no stranger to Detroit. He has been in the city filming scenes for Transformers 5: The Last Knight and was also in Detroit in 2013 for the filming of Transformers 4: Age of Extinction. Wahlburgers Detroit, owned and operated by local entrepreneur Nino Cutraro, seats 150 and features two expansive bars and a mezzanine. 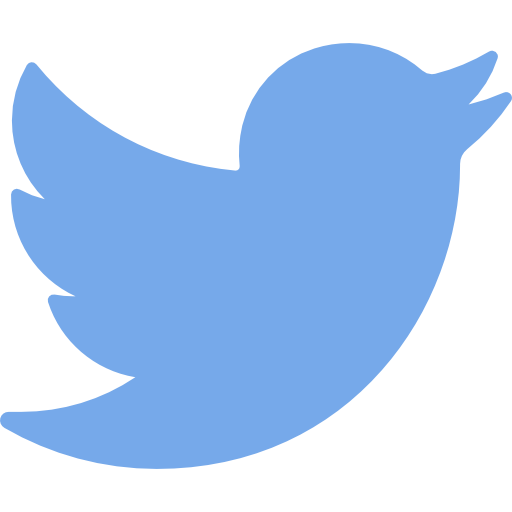 The 4,200-square-foot restaurant space is located in Detroit’s historic entertainment district and is owned by Greektown Casino-Hotel. 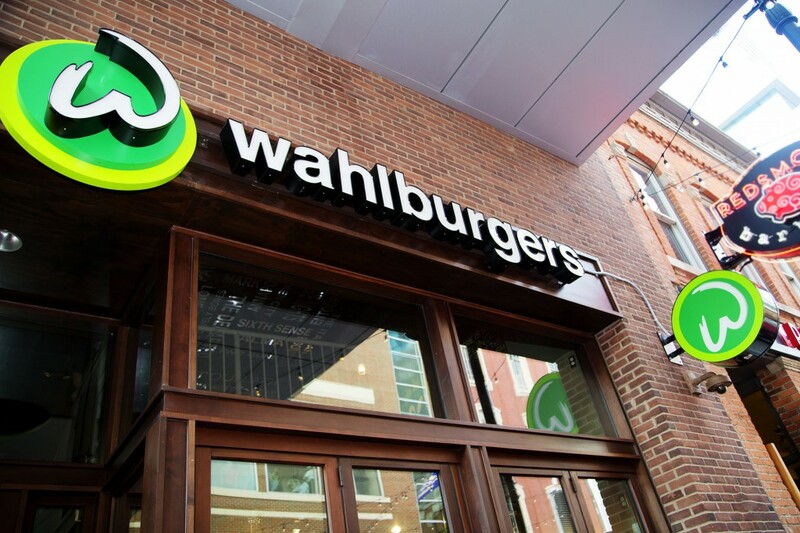 Wahlburgers Detroit is open daily for lunch and dinner. More information is available at wahlburgersrestaurant.com. 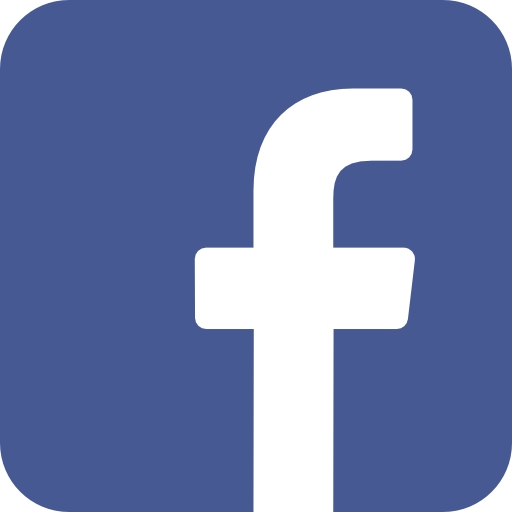 Follow Wahlburgers Detroit on Facebook and Twitter.